ingredients that provide extraordinary performance. Our products are highly recognized for reliable, consistent performance and have universal appeal and application. 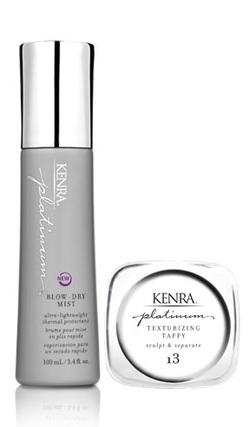 Kenra products enhance individual styles and dramatically improve the health and appearance of hair. 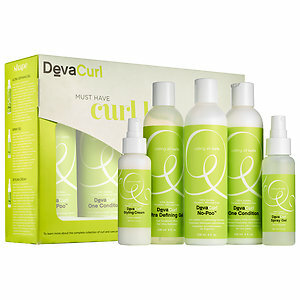 DEVACURL MISSION STATEMENTAsk a curly girl about her hair and she’ll tell you about her life. She’ll tell you about her childhood, her family, her friends, and the way she sees herself in the mirror. We’ve spent two decades at the center of this conversation. It’s curly, it’s complicated, it’s fun, and we get it. A collection of hair care products that delivers the precise level of support your color clients expect and deserve. Minardi Luxury Color Care is formulated for salon professionals who understand that taking care of color-treated hair is just as important as the beautiful color they create. At ENJOY®, we recognize that your clients are our clients and that our shared success is based on delivering complete satisfaction at every opportunity. We take great pride in understanding the needs and desires of the professional hairdresser and value strong industry partnerships and are firm believers in the “Evolve or Die” philosophy. Thus, we change as often as needed to ensure that every ENJOY product remains at the forefront of hair care technology and consumer demand. With decades of industry experience in professional hair care, ENJOY understands and supports all aspects of the hair care experience including salon ownership and management, branding, creative, manufacturing, distribution, education, motivation, merchandising, advertising and the customer experience. We provide hair care professionals with the knowledge, continuing education and power to successfully prescribe ENJOY products to their customers based on their individual desires, needs and requirements.